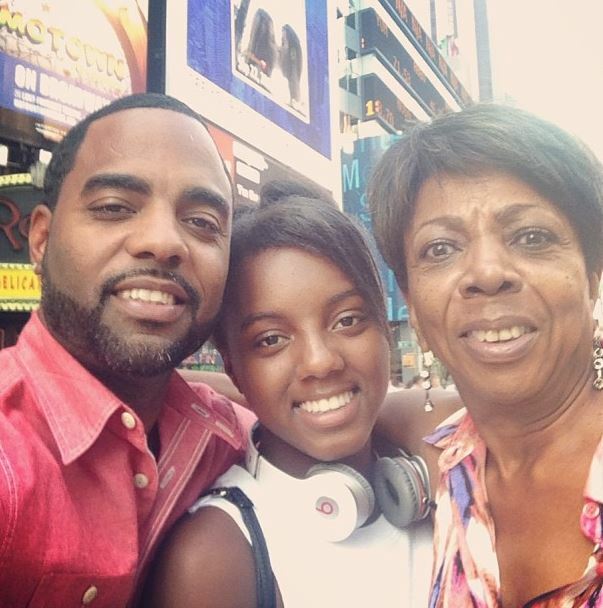 Real Housewives Of Atlanta star Todd Tucker’s mother passed away on Tuesday in New York. 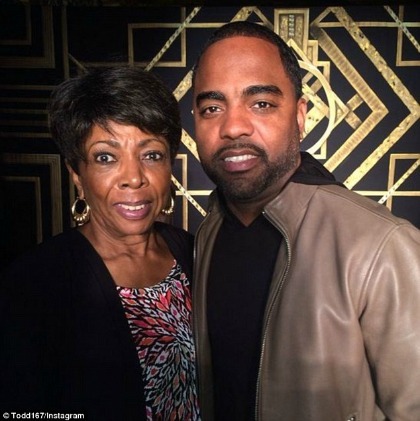 The reality star was reportedly in Atlanta when he received the call of his mother becoming ill. Todd immediately rushed to his mother’s side. 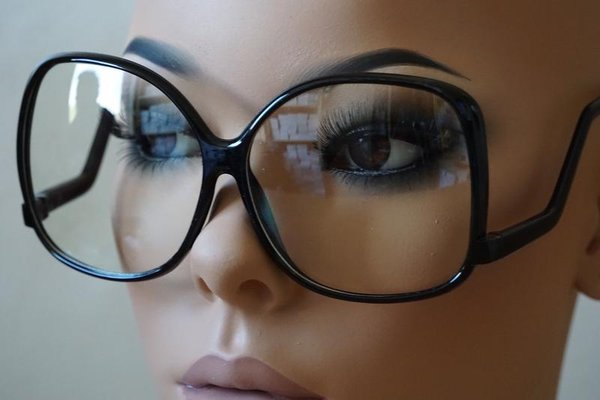 Sharon was reportedly unconscious when Tucker arrived in New York and she slipped into a coma overnight before passing away (December 2, 2014). The DailyMail reports that a friend of the reality star discovered his mother Miss Sharon before she was rushed to a hospital, where she died the following day. 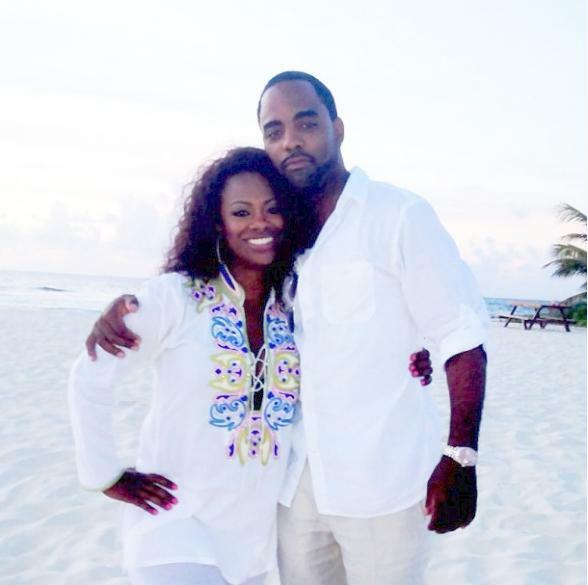 Todd is the husband of reality star and mogul Kandi Burruss (story here). 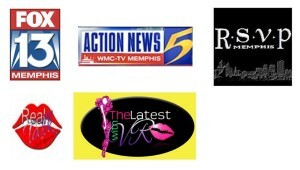 Our prayers and condolences go out to the Tucker and Burruss family.